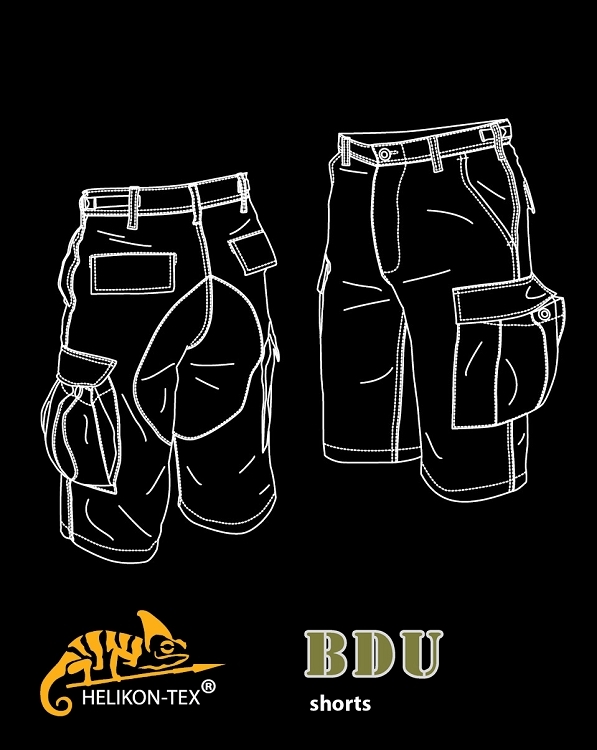 Short militias BDU manufactured by Helikon. - Two large slanted pockets on the sides closed with buttons. 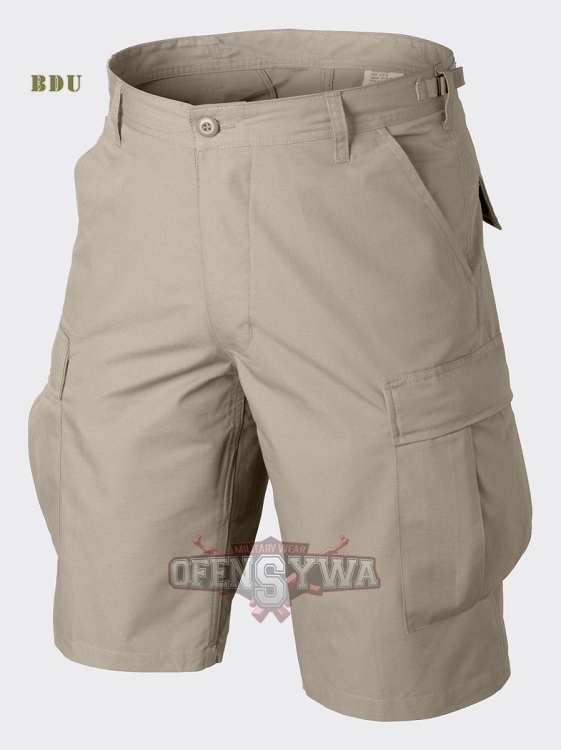 URBAN TACTICAL SHORTS RipStop Adaptive Green 8,5"